South African comedian John Vlismas has some hilarious rules every comedian should adhere to. 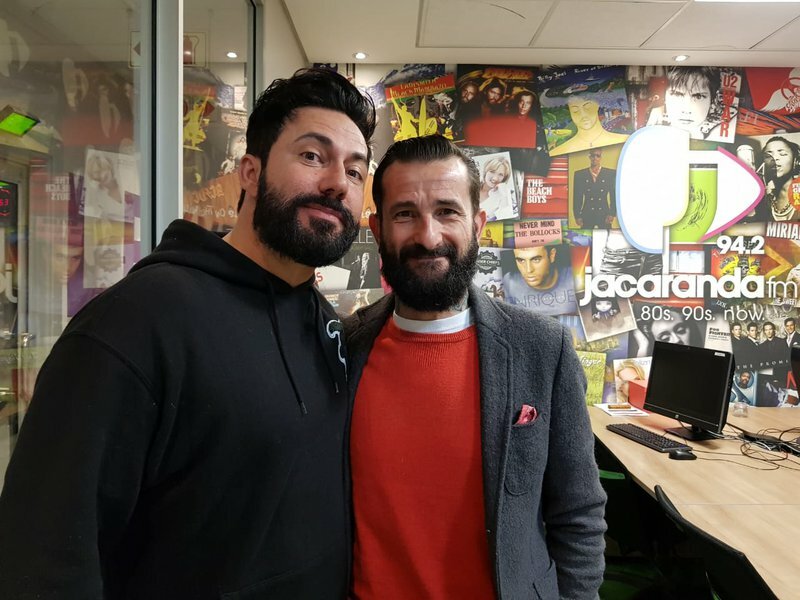 John Vlismas is one of South Africa's best comedians and he joined Martin and the team this morning to talk everything from the Global Citizen to why the Queen did not attend her grandson's christening. Martin also joined him in compiling a list of things comedians should stop doing during performances. This is what the team came up with - is there anything else you would add to the list? Vlismas also has a new one-man show starting tomorrow at the Pieter Toerien Studio Theatre in Montecasino called, 'Brain Dump'. Go check it out.